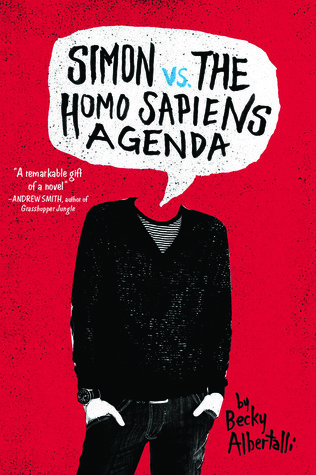 This entry was posted in Bookish Babble, Special Features and tagged 2016 favourites, Best of 2016, Best Off, Best Reads, Best Reads of 2016, Bookish Babble, Brian K. Vaughan, Fave Books, Fave Reads, favourite reads, favourite reads of 2016, Fiona Staples, Great 2016 Reads, Lynette Noni, old favourites, Saga, The Medoran Chronicles, YA Fantasy, YA Fiction, Young Adult by Sarah "SacaKat" Fairbairn. Bookmark the permalink. 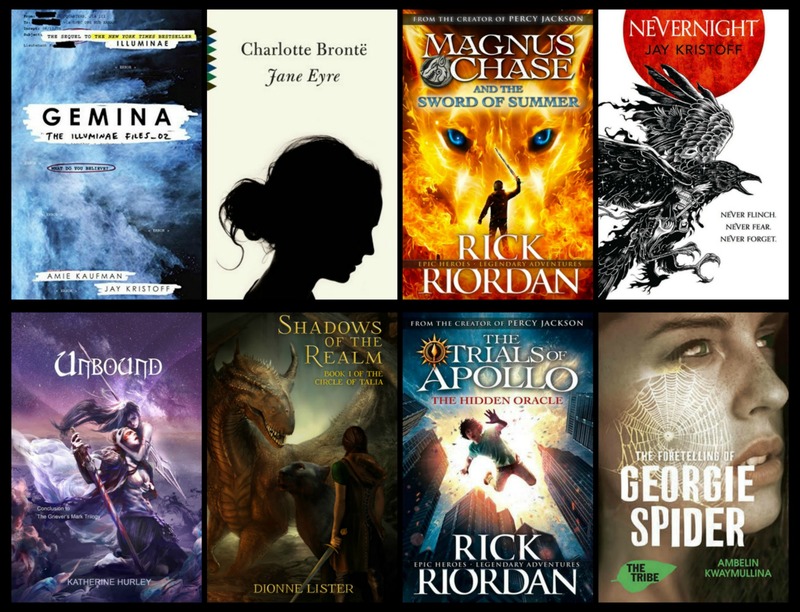 So many incredible Aussie reads Sarah, it’s been an amazing year. 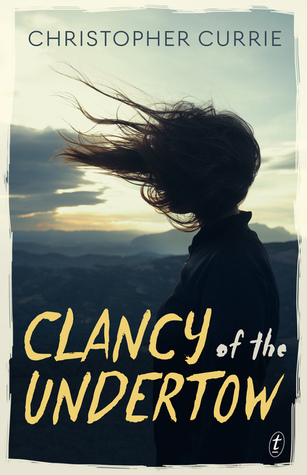 I couldn’t agree more, Clancy is easily one of my favourites and the Lynette Noni series as well. I can’t wait to read The First Third. I only recently read The Sidekicks and absolutely fell in love with it. Will is just so much more than a hot set of guns.